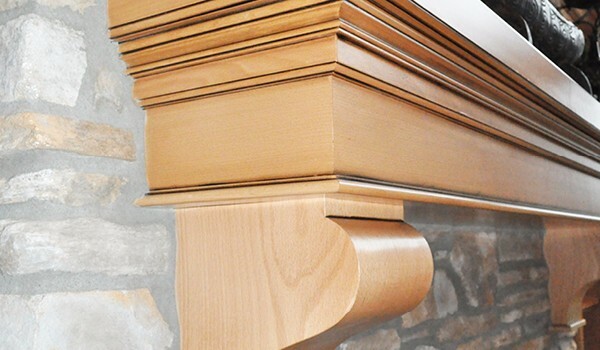 We work closely with your masons and fireplace specialists to create unique mantels which tie all the elements together. 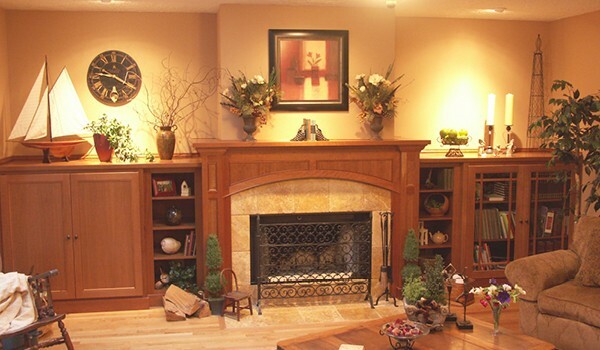 These can be as simple as a box mantel made of rustic or distressed wood or an intricate piece with arches and curved moldings to accent your space. 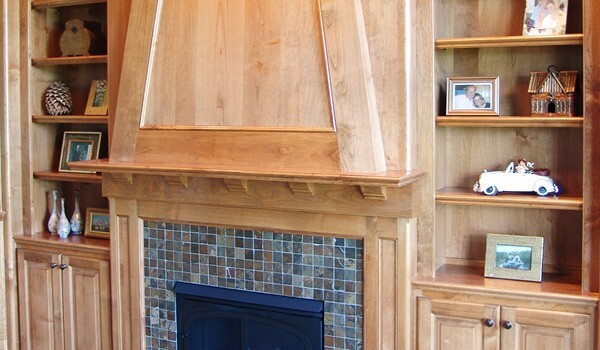 Each is individually designed and no two are identical.